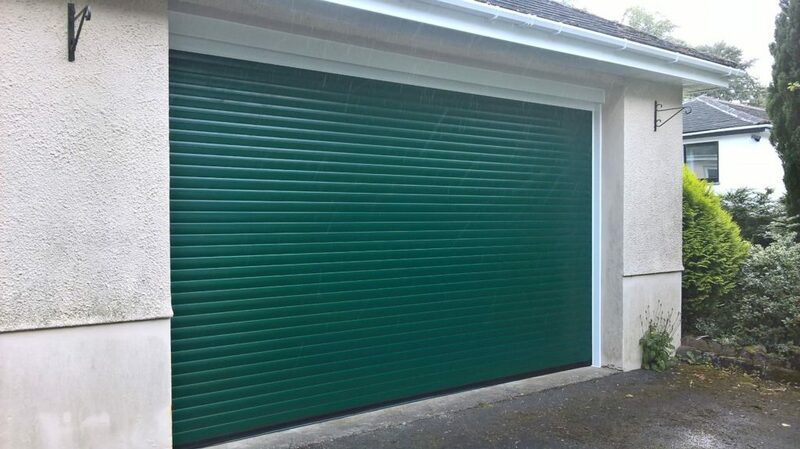 Our comprehensive range of Garage Doors can provide you with a a secure upgrade on your current Garage Door. 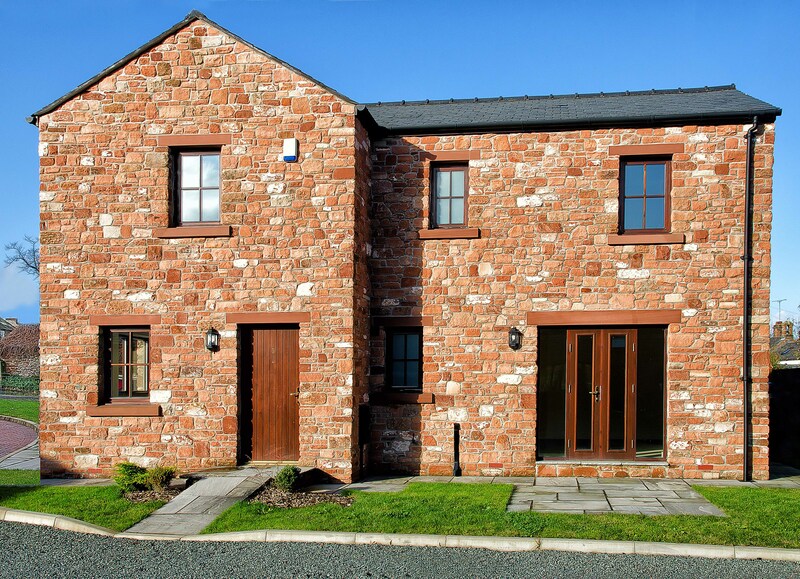 Every style is available to match the architecture of your home. 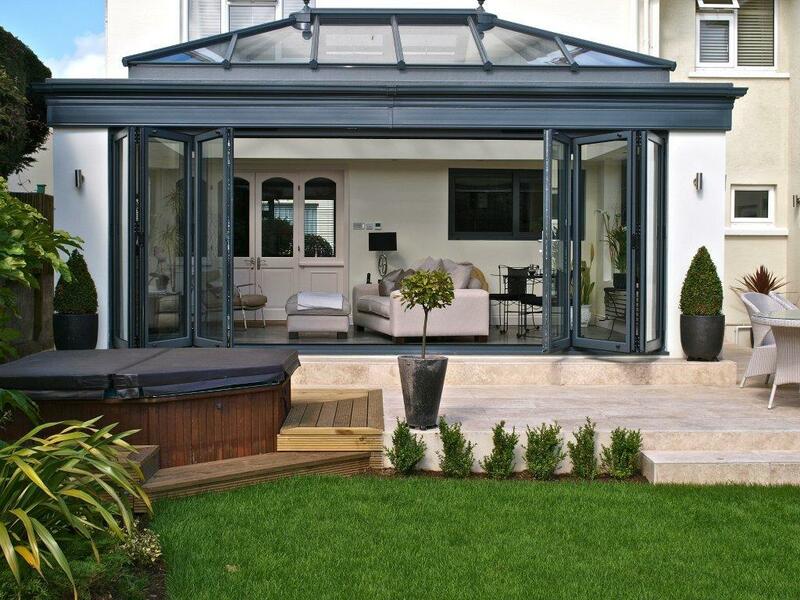 The combination of style, multi-point locking security and weatherproofing protection. 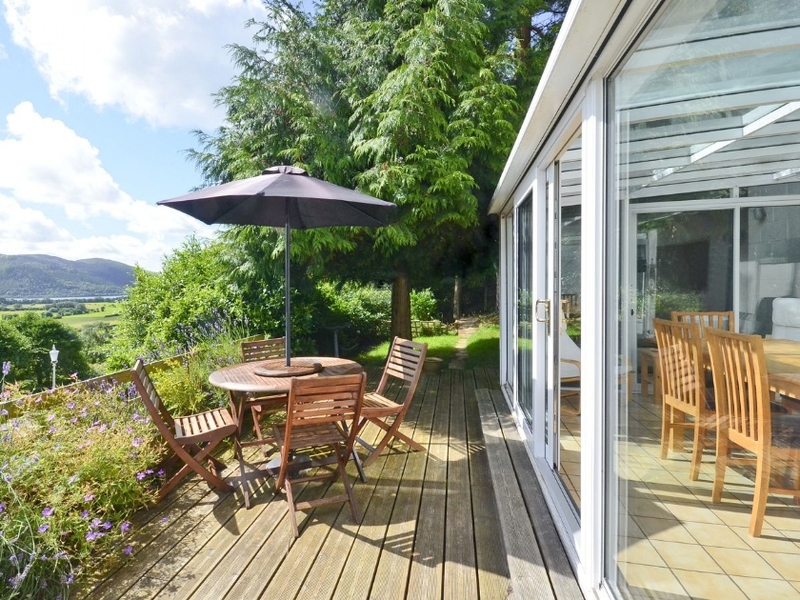 Meticulously designed to keep the wind, rain and unwelcome visitors out. 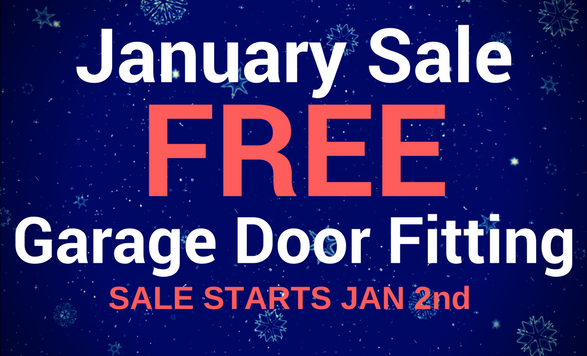 Our Garage Doors are not only durable but highly desirable at a price you can afford. 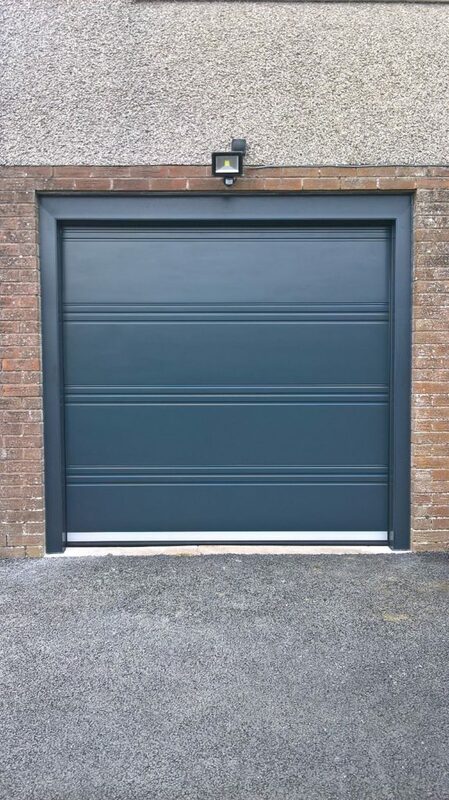 Superior strength and reliability come together in our door collection. 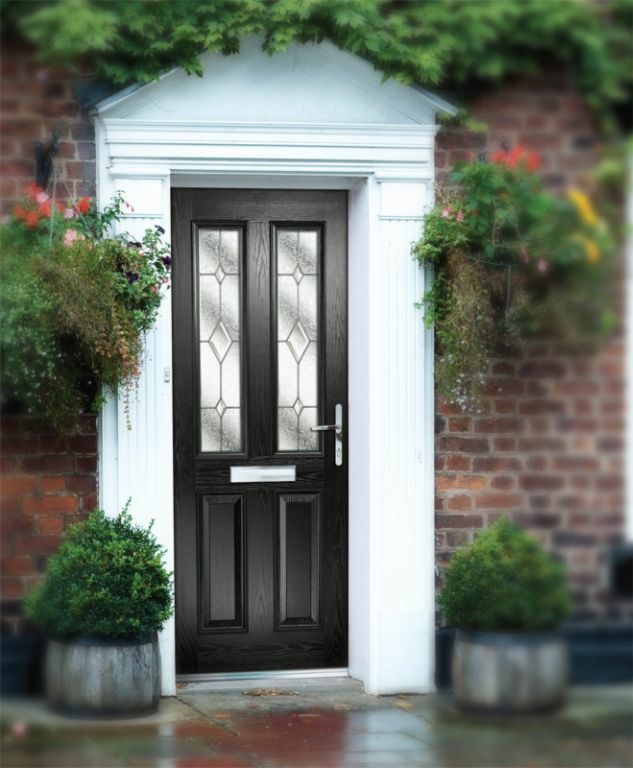 Developments in technology mean that it is now possible to produce beautiful, stylish doors that provide a secure barrier between your home and the outside world. 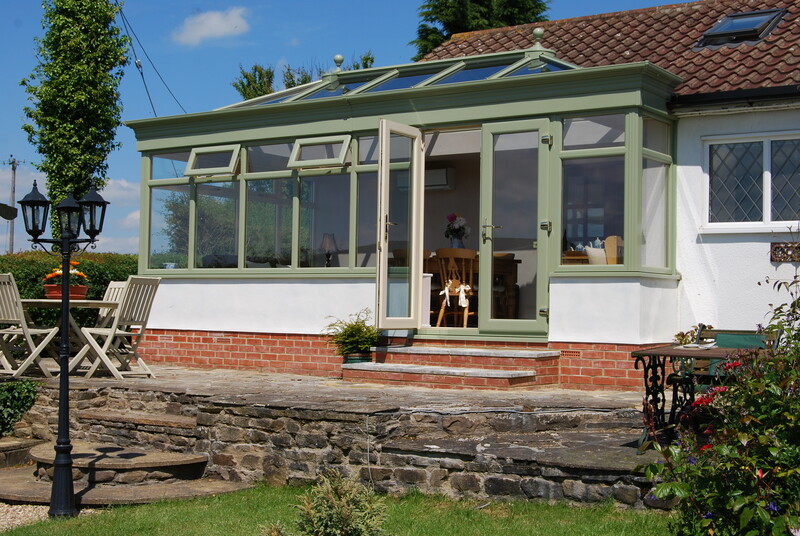 Our collection is available in a choice of styles, colours and glass designs, and is fitted with the very latest in lock technology. 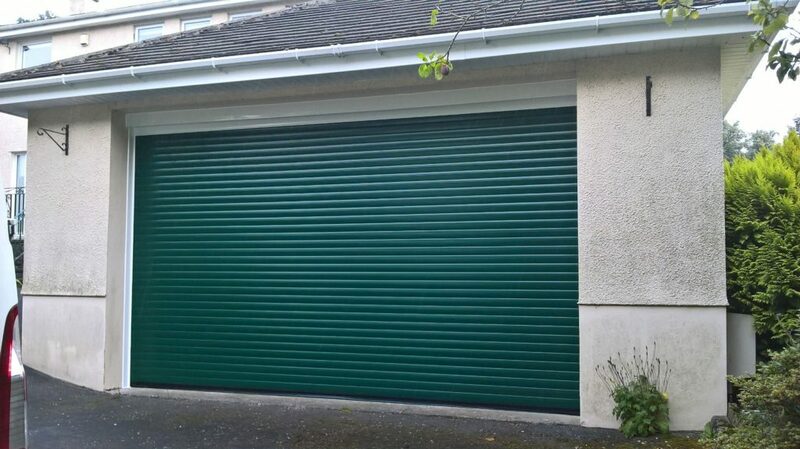 We service the whole of the Cumbria and beyond, so call today to speak to one of our advisors about your Garage Door requirements.